Though relatively new to Charleston’s art scene, Revealed Gallery has quickly ramped up an impressive and diverse roster of artists, from scrap-metal sculptor Matt Wilson to figurative welder Susan Woodford to glass artist John Almaguer. The gallery represents painters and photographers, too, all with a contemporary edge. 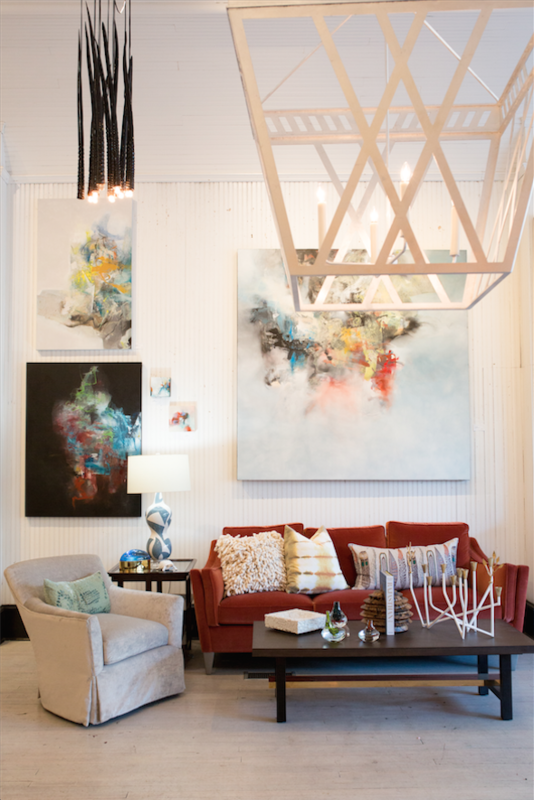 Tucked away on a quiet stretch of Church Street, Revealed Gallery is a gem to stumble upon. 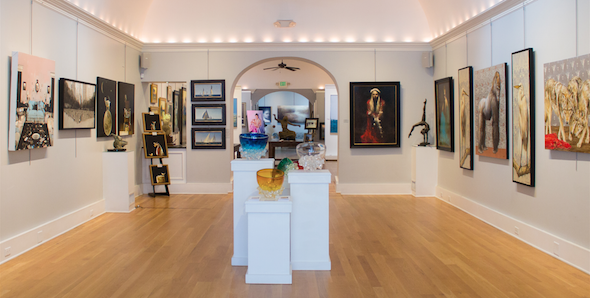 Lowcountry Artists Gallery has been around since 1982—that’s a long time in Charleston’s current gallery setting. A really long time. The gallery has prevailed for good reason. 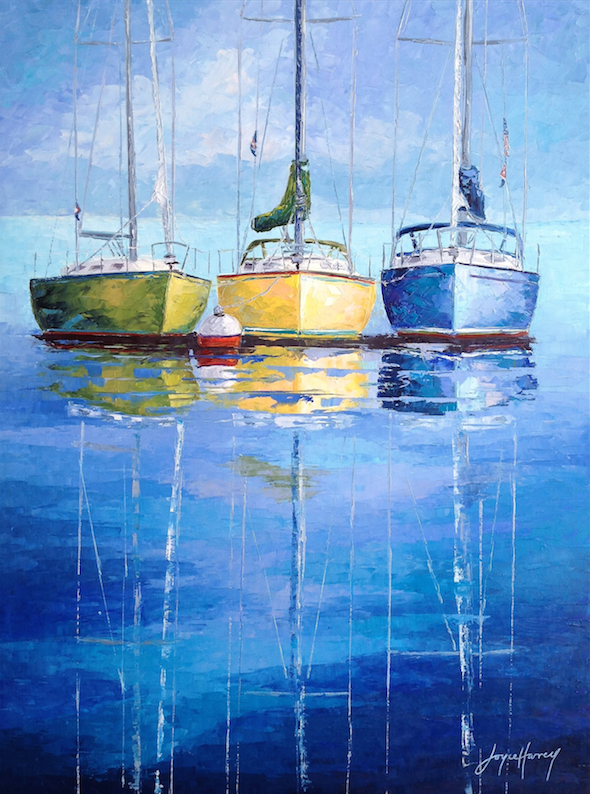 Visiting and local art collectors can be sure to find work here that oozes Lowcountry—paintings of marshes set against brilliant Lowcountry sunsets, portraits of local haunts like Dunleavy’s Pub, sailboats, seascapes, and abstracts, too. 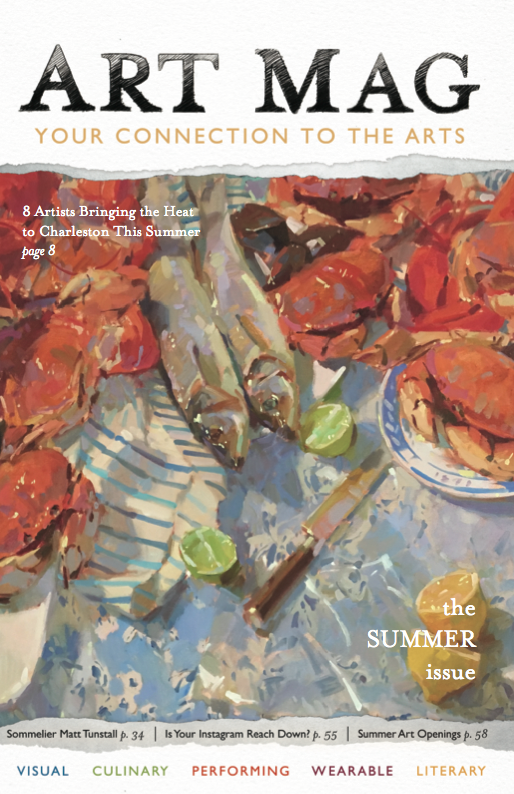 Plus, Lowcountry Artists Gallery is owned and operated by its artists, so the devotion is authentic. Mitchell Hill is a unique art-gallery- within-an-interior- design-shop. With over 35 artists represented, gallery director Ashley Miller curates an exciting, bright, and contemporary collection. Highlights include painter of hyper-realist still-lifes (such as macaroons and jelly donuts) Denise Stewart Sanabria, pop artist Brian Nash (think cheeseburgers and station wagons), and Jared Owens, an abstract conceptual artist who taught himself how to paint in prison. Posted in Visual on November 1, 2018 (Fall 2018) by Matt Mill.